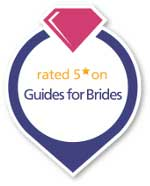 Mann's Limousines is one of the leading wedding car suppliers in the midlands. 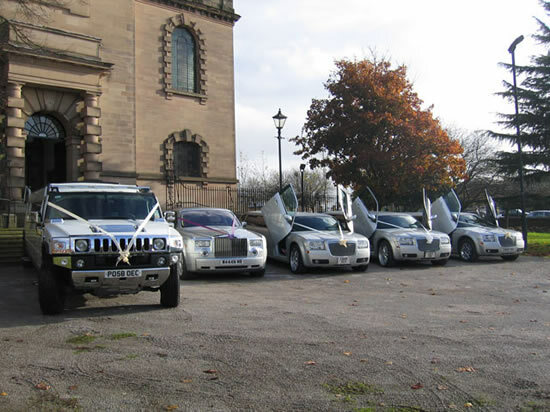 When considering your wedding car hire then Mann's selection of 4 silver or white Baby Limos are available 52 weeks of the year to meet your demand. 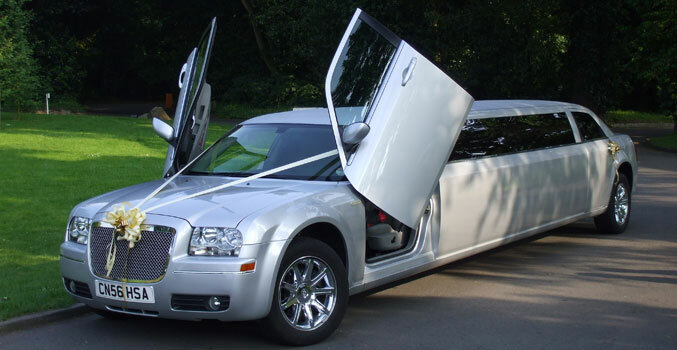 Wedding transport can be completed and ticked of your list with one visit to Birmingham's Chauffeur driven wedding car company . Please fill in our simple online quotation form below and we will get back to you as soon as possible with your price and requirements, alternatively you can call Freephone 0800 511 8 511 or 0121 525 1559 and speak to one of our sales team who will help you with your enquiry.